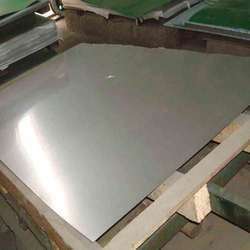 Pioneers in the industry, we offer stainless steel sheet a240, stainless steel 317 sheets, ss 904l steel sheets, stainless steel 310 sheets, ss 347 sheets and super duplex sheet from India. 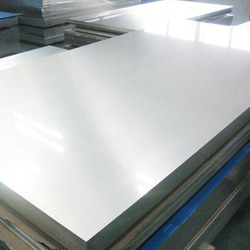 Standard Specification for Chromium and Chromium-Nickel Stainless Steel Plate, Sheet, and Strip for Pressure Vessels and for General Applications. 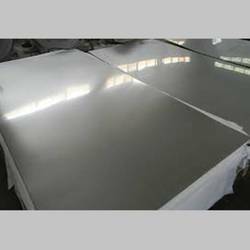 We are one of the prominent supplier of Stainless Steel 317 Sheets and we are one of the well know name in the supplier of Stainless Steel Sheets. 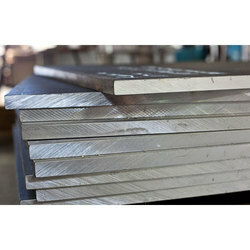 Kobe Steel can provide you Stainless Steel Sheets in different grades as per the need of the customers. GRADE = 304, 316, 201, 202, 409, 410, 430, 309, 310. 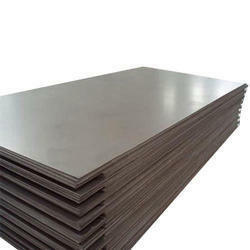 SS 904L Steel Sheets that we offer to our clients are manufactured using high quality materials. We always aim to provide high quality sheets & Plates at most competitive price, high on quality and durability. 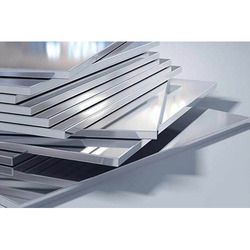 we are regarded as the noteworthy manufacturer, exporter and supplier of an extensive gamut of Stainless Steel Sheets. 310 is an austenitic heat resisting alloy with excellent resistance to oxidation under mildly cyclic conditions to 2100°F. Rapid thermal cycling increases the rate of metal wastage somewhat by spalling of the protective oxide scale. 310 has useful resistance to high temperature environments containing moderate amounts of sulfur. However, sufficiently high concentrations of sulfur may dictate the use of materials free of nickel. 310 is widely used in moderately carburizing atmospheres such as encountered in petrochemical environments. 310 does not posses sufficient resistance to carbon and nitrogen absorption for service in the highly carburizing atmospheres of industrial heat treating furnaces. 330 or 333 are more suited to this latter environment. 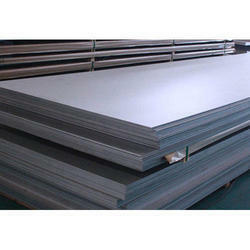 The SS 347 Steel Sheets that we offer to our clients are manufactured using high quality materials. We always aim to provide high quality sheets & Plates at most competitive price, high on quality and durability. These sheets and plates are available in different dimensions and material to ensure wider choice to our clients. 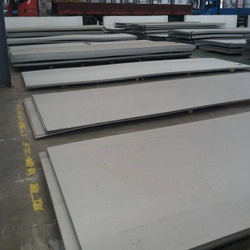 Super-Duplex Steel Plates and sheets are widely used in a range of applications like structural and mechanical & general engineering purposes. 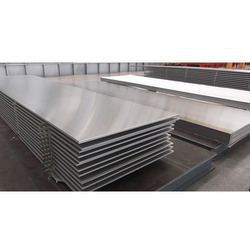 Offering a complete choice of products which include Stainless Steel 304 such as SS 304 Sheet, Stainless Steel Sheets 304, Stainless Steel Pipes 304, Stainless Steel Tubes 304 and Stainless Steel Buttweld Fittings 304.
we are involved in presenting an optimum quality range of Steel Sheets which is widely used in commercial industry. Offered product is well developed using sophisticated technology and high grade material. In addition to this, Offered product is checked under the assistance of quality engineers on various quality constraints. 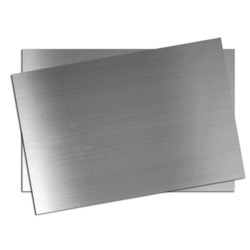 Having a definite quality management system, we are regarded as the noteworthy manufacturer, exporter and supplier of an extensive gamut of Stainless Steel Sheets. The offered fittings are manufactured by using premium quality stainless steel and modern technology by our adroit professionals. Our provided fittings are used to assist proper flow of liquid and gas. In addition to this, we provide these fittings in variegated sizes and designs at nominal prices. We are Leading Suppliers & Exporter of Duplex Steel in grade ASTM 32101S, ASTM S 32304, ASTM S 32205, ASTM S 32760, ASTM S 32750 etc. Standards ASTM / ASME SA 790. 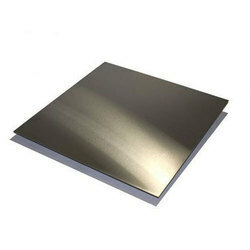 We are Leading Supplier & Exporter of Super-Duplex Steel Plates, sheets and coils are widely used in a range of applications like structural and mechanical & general engineering purposes. 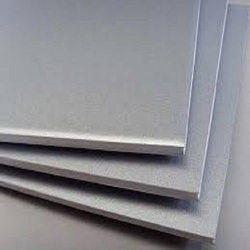 Our clients can avail a wide range of excellent quality Duplex Sheets. 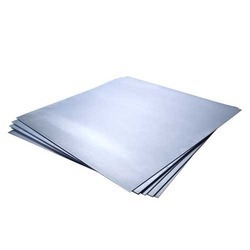 Offered sheets are manufactured using excellent quality stainless, alloy and duplex steel, procured from reputed vendors of the market. Available with us in various sizes, grades and dimensions, these plates and sheets are acclaimed for their durability and sturdy construction. 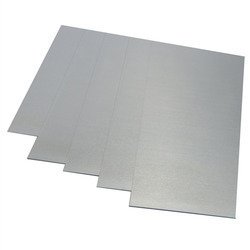 Leveraging on our vast industry experience, we are engaged trading and supplying excellent quality assortment of Mild Steel Sheet. Offering Mild Steel Structural Sheets to the clients, which has a great importance in the construction industries. These sheets can be used easily and can also be used for a longer period of time. Our range is designed precisely by deft professionals making use of high-grade raw material and components. These consist of cross section of special form such as: angles, beam and joints and channels. 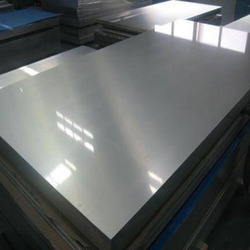 We are a renowned supplier and trader of invincible quality Aluminum Alloy 6061 Plate. Known for its high tensile strength and intensive texture, the offered product has been a preferred choice of our client-base spread across the nation. Made available at cost-effective prices, the offered product is highly acclaimed in the market. 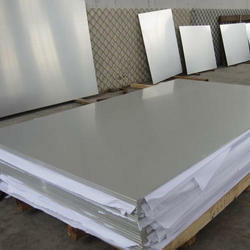 We are able to supply Aluminum Plate 6063 with the vast support of our team. 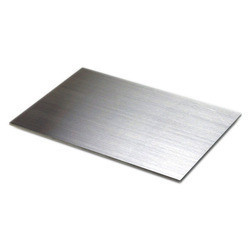 We are able to supply Aluminum Plate 6082 with the vast support of our team. Understanding the varying demands of our clients, we are instrumental in presenting a wide consignment of Aluminium Alloy 5083 Plates. Made underneath the supervision of trained personnel, these offered sheets are widely recommended and acclaimed. To add, these are examined carefully prior their delivery at the premises of our honored customers. 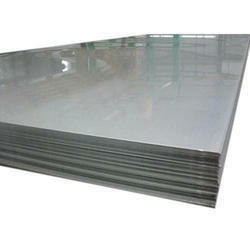 We are one of the main supplier of Aluminium sheet 6063 at our market place. 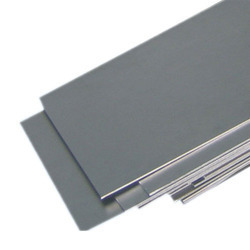 We have been able to offer our clients a qualitative range of aluminium sheet 6061. 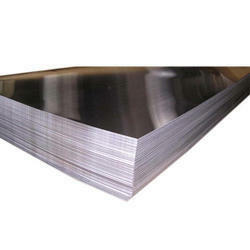 We are one of the leading supplier of Aluminium sheet 5083.